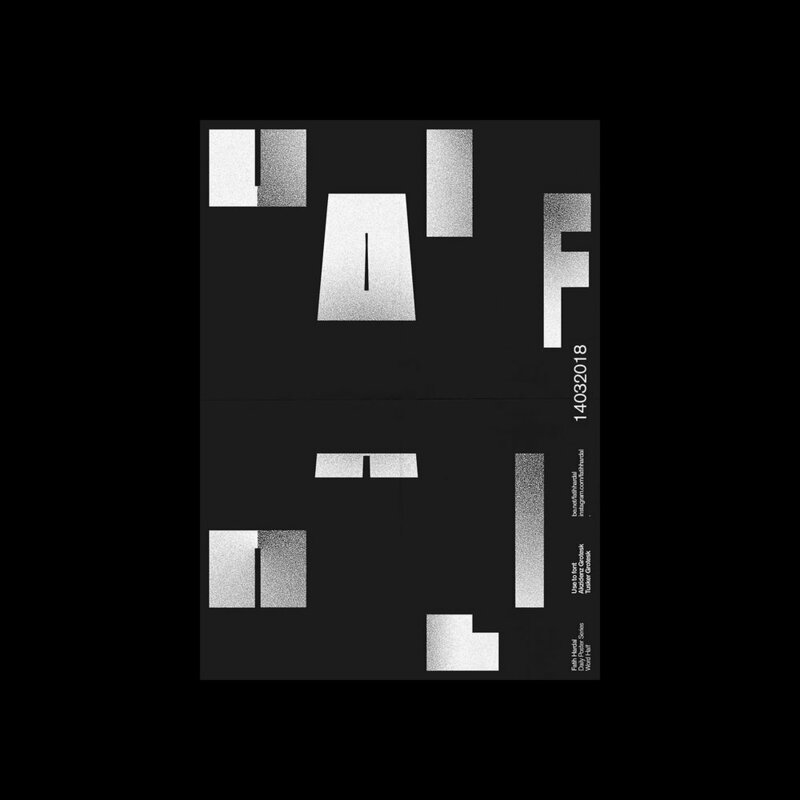 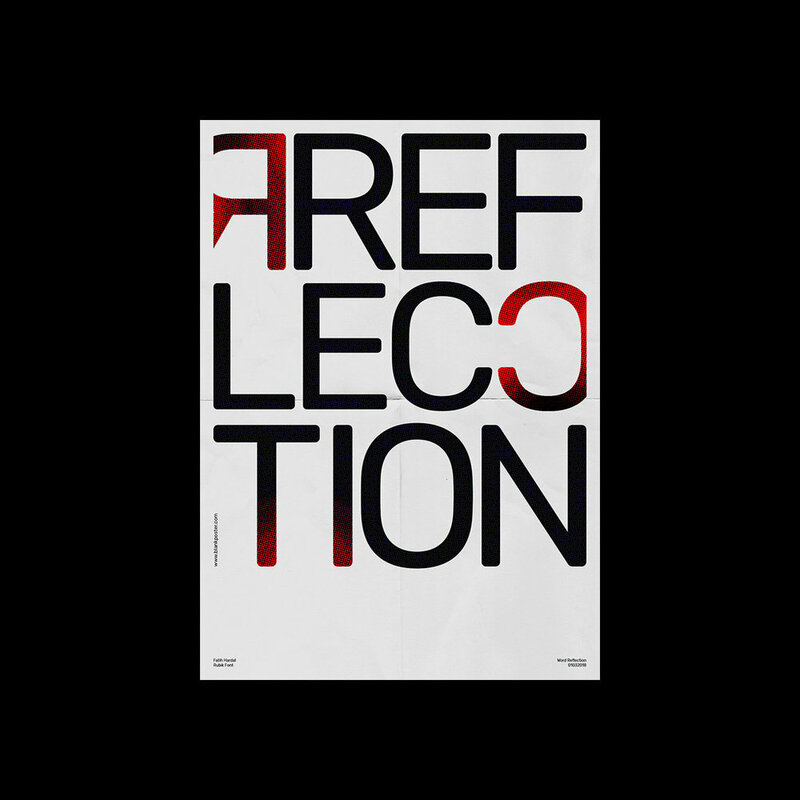 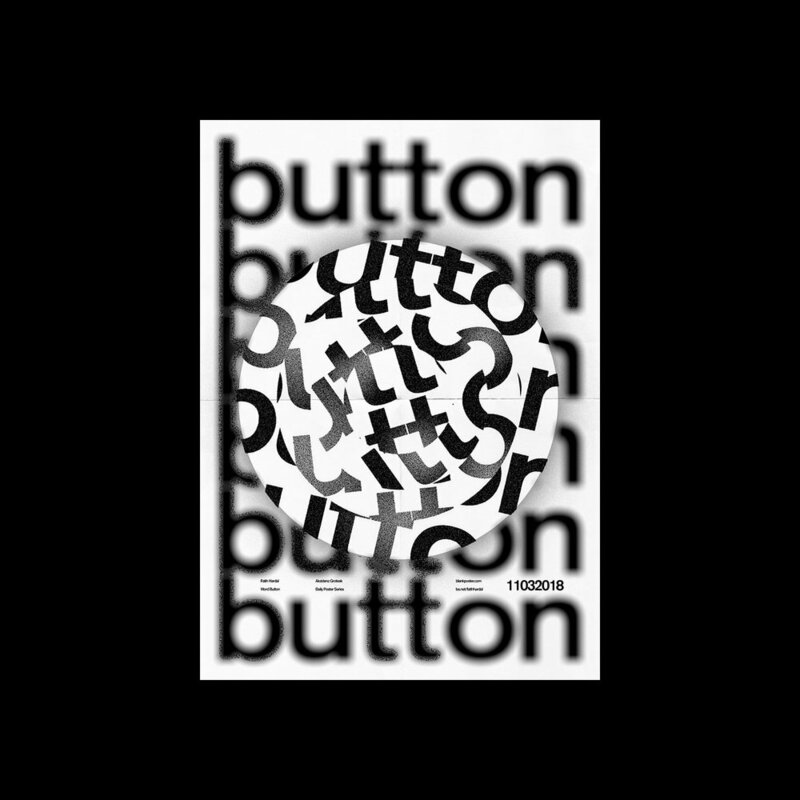 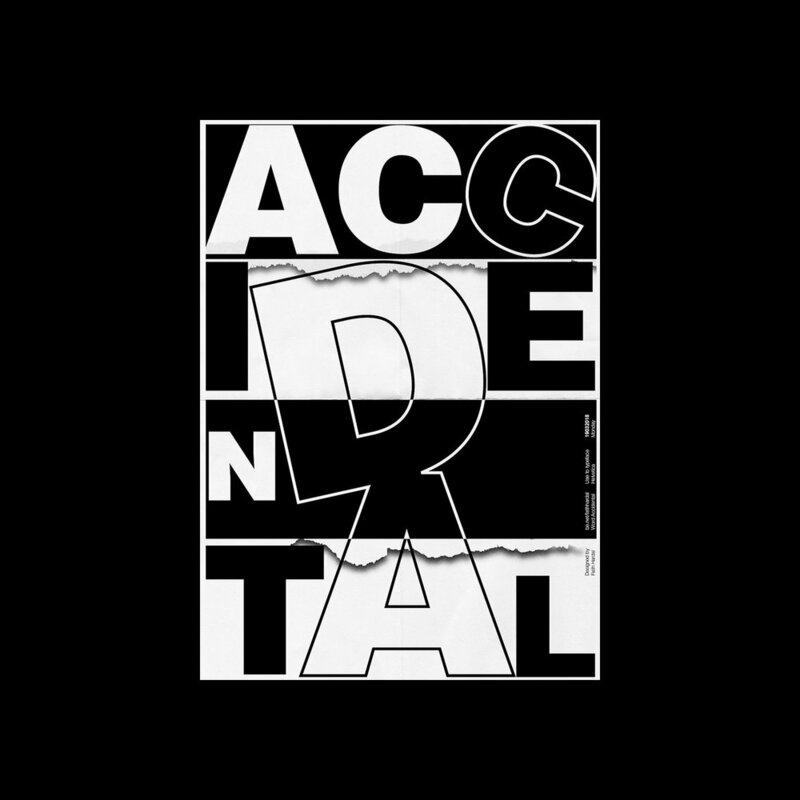 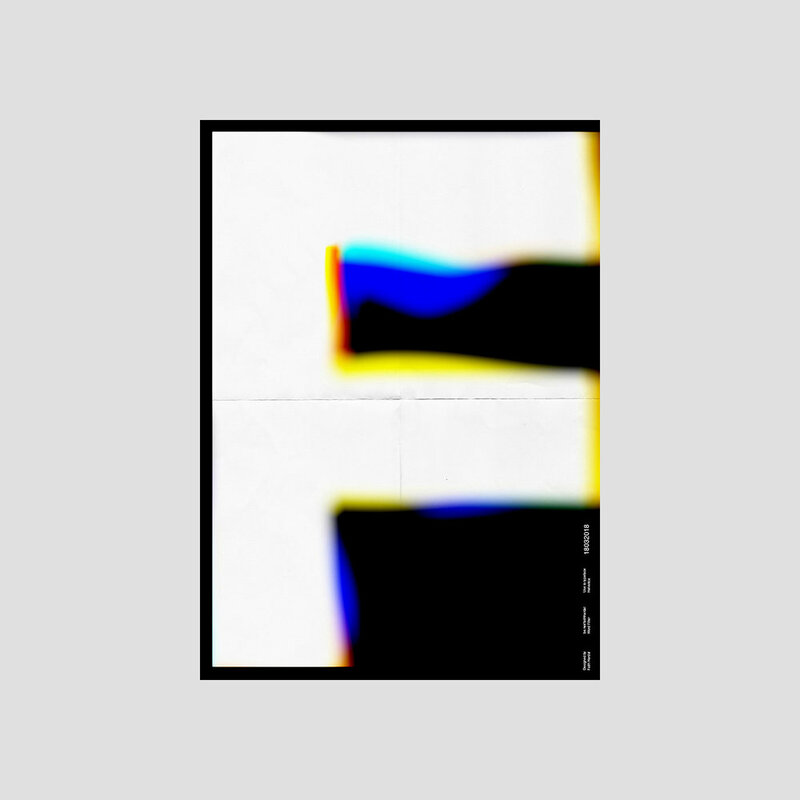 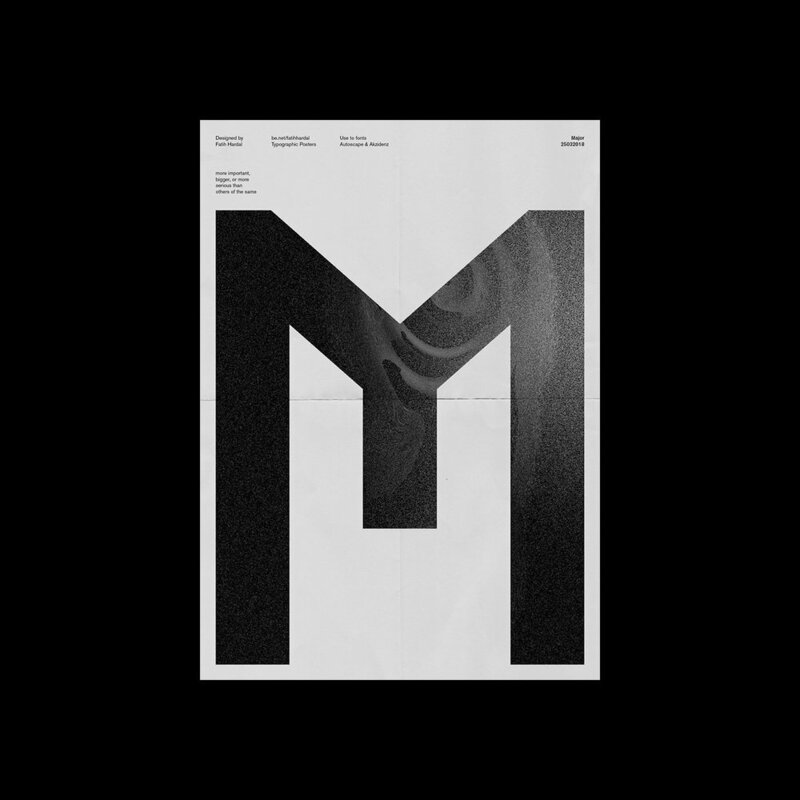 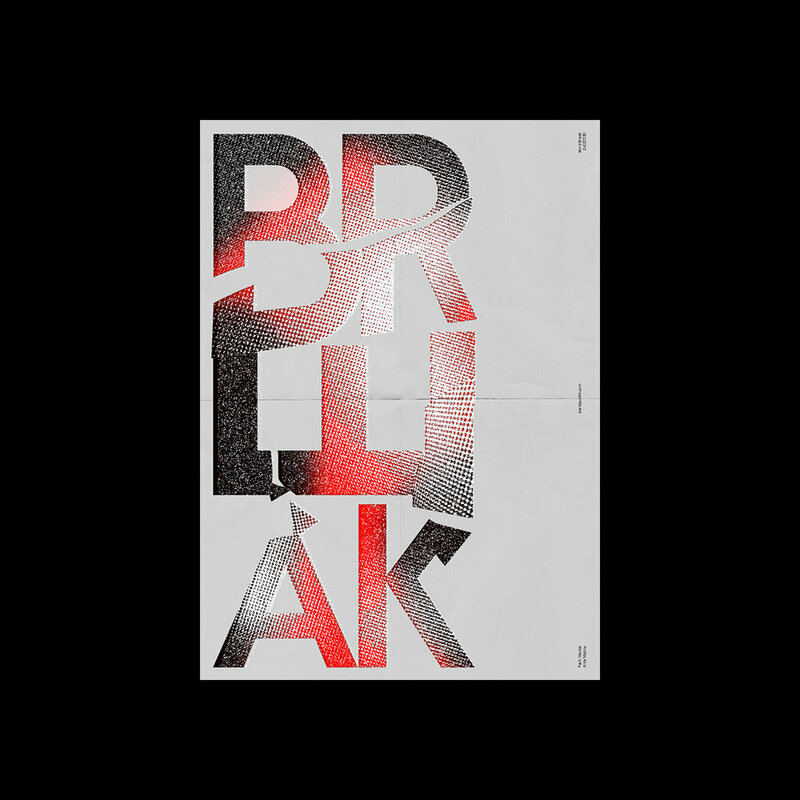 Fatih Hardal launched a typoghraphy-inspired poster series on his Behance profile. 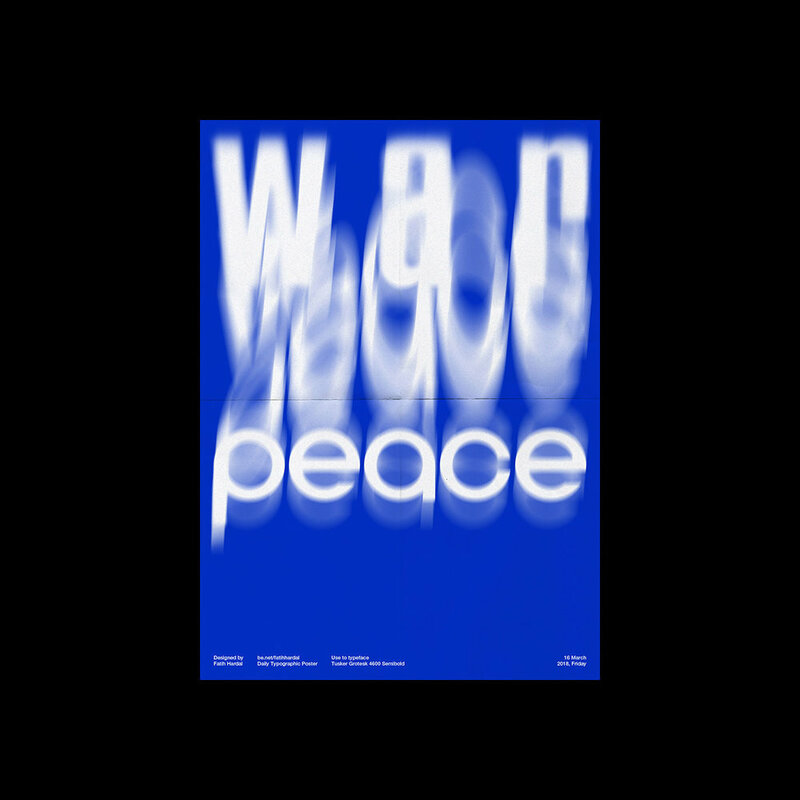 Utilizing both monochromatic and colorful treatments, Fatih's designs show that, despite all the rules placed around typography, rules are meant to be broken. 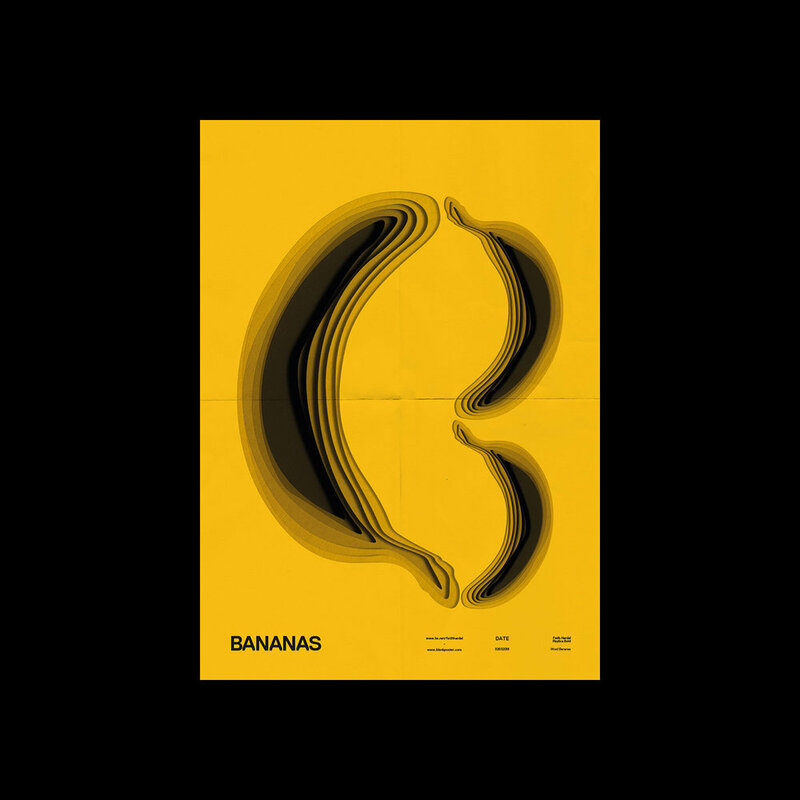 Check out these minimalist poster designs from Viktor Hertz, where in which he picked 15 songs from different artists to create a series of simplified vector illustrations. Beautiful execution and great selection of music.